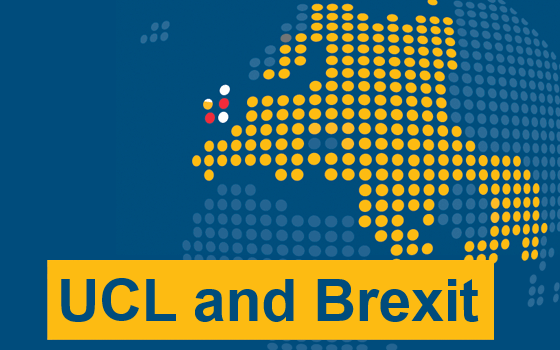 The Brexit Mitigation Group’s latest update provides a summary of the latest news about what UCL is doing to mitigate the impact of Brexit. The Brexit Mitigation Group’s latest update (pdf) provides a summary of the latest news about what UCL is doing to mitigate the impact of Brexit, including the support available for EU and overseas staff and students, UCL access to EU programmes until the end of 2020, and UCL’s triple track European Strategy. You can also find out more on the UCL and Brexit website.